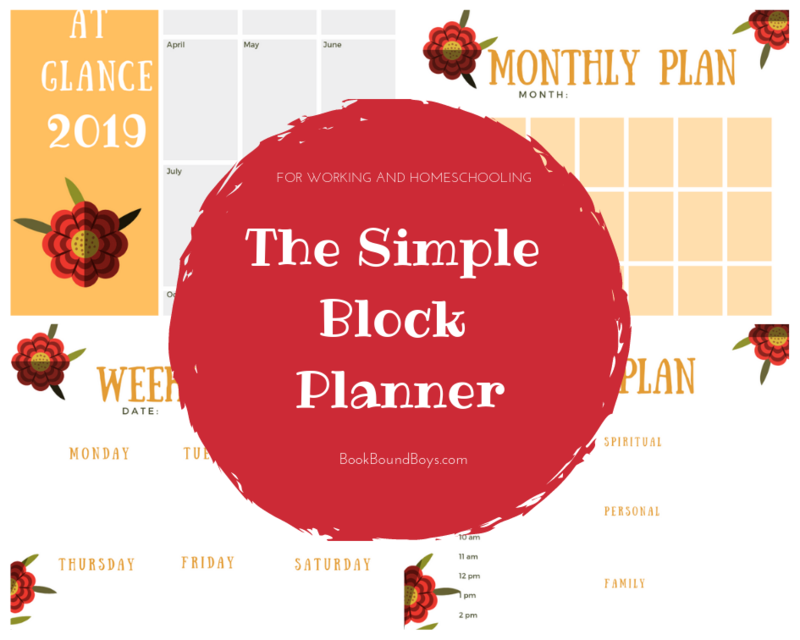 Your Simple Block Planner is on it's way. Please check your inbox for your confirmation email. If you haven't read how I use the planner click the button to learn how.